Bespoke engineering is the core design philosophy at Banco. Banco is built on a strong foundation of design and engineering excellence. We aim to meet our customer’s expectations to the fullest. So understanding our customers real and practical needs, working together to co-create solutions is what our experts do day-after-day. We know that ‘one shoe can’t fit all’. So instead of over emphasizing on standardization, we develop solutions that are customized to deliver maximum efficiency under practical operating conditions. 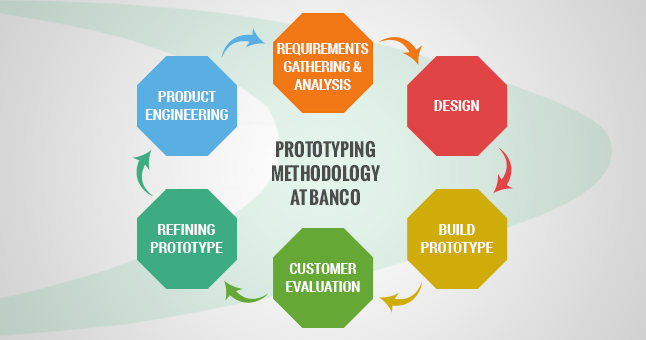 Flexibility in the designing approach, prototyping speed, in-house testing competence, and integrated manufacturing capabilities is what makes Banco a preferred development partner for our customers. In an automotive industry, technological changes happen at a rapid rate. While in the long term trends towards the adaptation of electric cars, shared mobility and automatic cars will surely dominate the industry. The efficiency of internal combustion engines continues to be an area of high focus for the automotive designers world-over. Some of the key trends that our customers demand are; the downsizing of engines, growing HVAC usage, increasing use of turbocharged engines, lightweight engines and finally increasing thermal efficiency while controlling emissions. 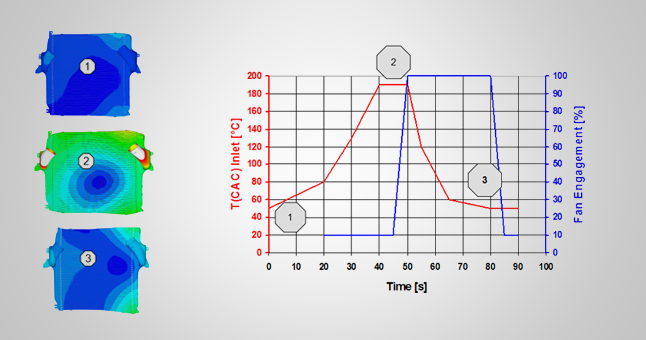 All of the above leads to the adoption of an integrated approach to analyzing and optimizing engine heat management. Detailed understanding of customer requirements. Concept design using 1D simulation tools. Engine heat rejection data finalization. Component level simulation using MathCAD. Checking conformance to Banco design guidelines. 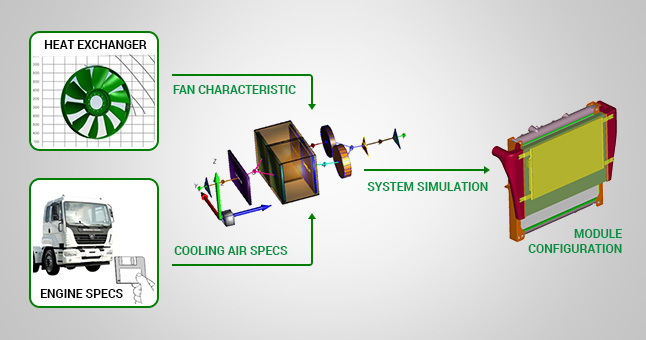 Designing cooling system modules like radiators or charge air coolers that fulfill customers’ high-performance expectation, is a challenge that designers at Banco enjoy. 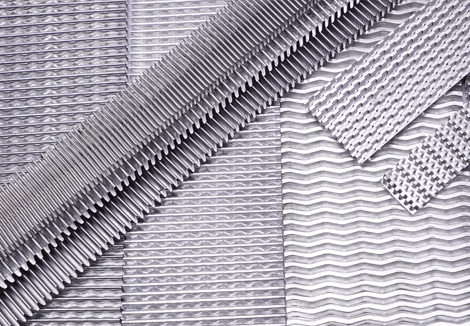 Classical radiator designs are offered in multiple rows and in multiple fin density combination to optimize system performance. Our designers have various options to choose from a wide range of tube shapes and dimensions. Banco offers specialized versions of high dimpled tubes for copper/brass radiators with bar/plate designs. Multiple fin designs are also available depending on the various types of application requirements. Vast experience of our engineers in dealing with varied applications is captured and documented under Banco design guidelines. 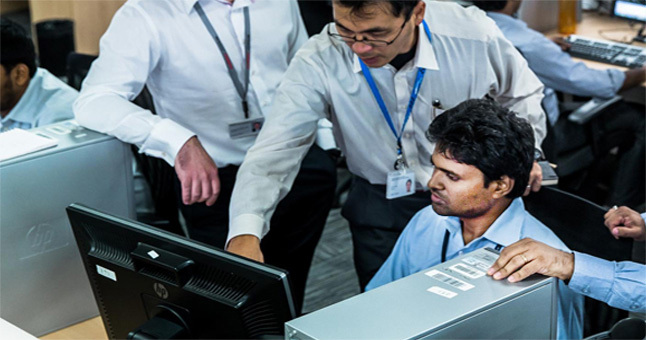 Leveraging this vast know-how and sophisticated design tools, our engineers are in a position to offer high-performance solutions that best fit customer’s performance and dimensional needs. Pressure Cycle Simulation using CAE software ANSYS. In a highly dynamic market environment, customers are looking for significant increase in “time to market” efficiency. At Banco, we have responded to this challenge by investing in a dedicated prototype development shop. 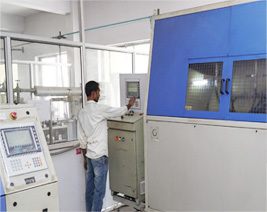 This facility is equipped with advanced and flexible machinery that is ideally suited to manufacture prototypes at a short notice. This allows us to offer rapid prototyping to continually adapt to new and better solutions together with our customers. In order to ensure that our design meets the fit, firm and functional requirements specified by our customers, we use analytical as well as physical testing methods. Advanced analytical methods such as FEA, CFD etc. are effectively used by our engineers. 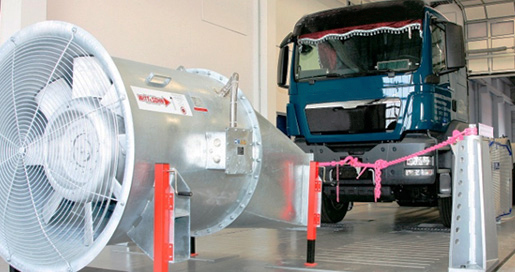 We also have acquired extensive capabilities to carry out physical tests such as durability test as an integral part of our comprehensive product development process. 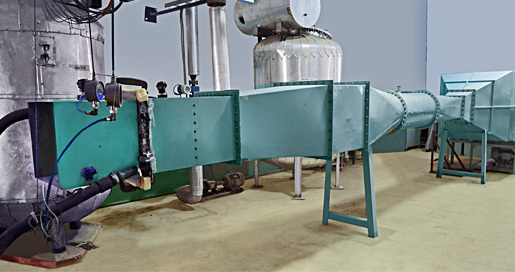 Pressure cycle tests are done to perform durability test for the components exposed to rapid pressure changes. This rig has a decisive role in Banco’s product research and development process. We follow international standards like IS13686:1993 and other standards and specifications based on mutual agreement with our customers. Temperature cycle test is the process of cycling through two temperature extremes, typically at a high rate of change. 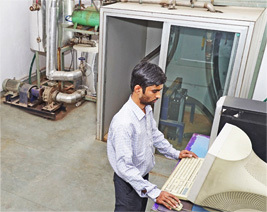 It is an environmental stress test used for evaluating product reliability and for the detection of latent defects by inducing failure through thermal fatigue. 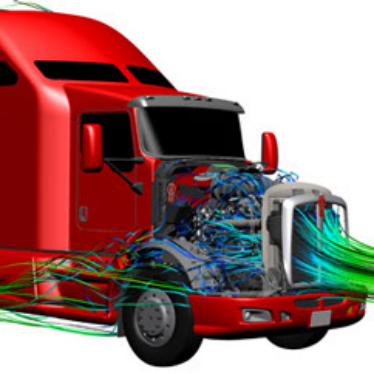 By using the wind tunnel facility, our engineers simulate and monitor real environmental conditions in terms of heat transfer, coolant pressure drop and air side pressure drop; and thus validate the product’s performance needs. We follow international standards like IS13687:1993, JIS1614: P2000 and SAEJI: 1994 for testing of cooling systems and we also undertake specific tests specified by our customers. 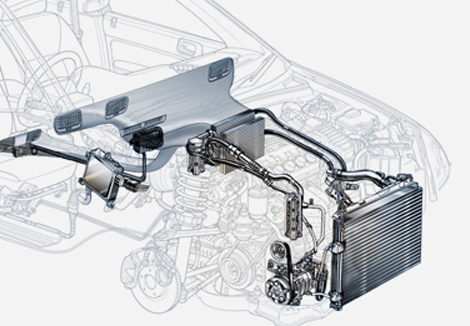 Our engineers actively participate in vehicle level tests carried out by our customers such as power train cooling test etc. Close cooperation with design experts from the customers organization is ensured at every stage of product development to outperform the expectations every time.